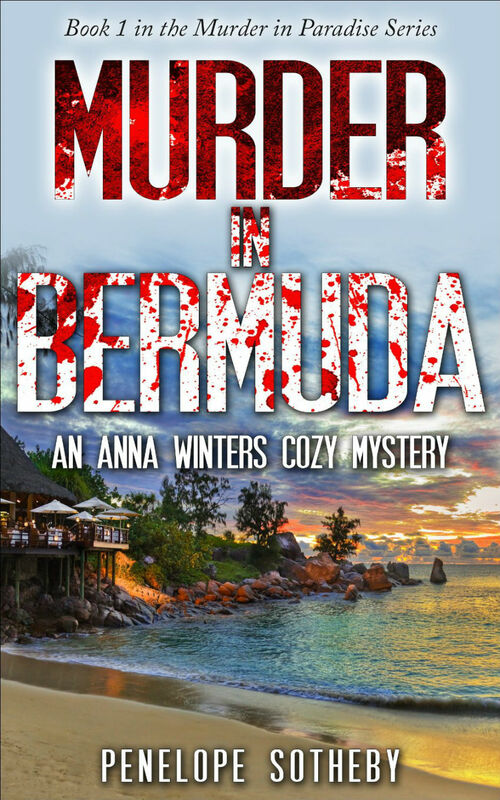 A new novel based in Bermuda combines the lifestyles of the rich and famous with an old-fashioned murder mystery, with Murder in Bermuda offering a close look at its island setting even while entertaining fans of the ‘whodunit’ genre. The book’s description says, “Event planner Anna Winters wants nothing more than to ensure the wedding reception for millionaire Tony Giovani and his beautiful new bride, Meadow, proceeds without a hitch. So far, things have gone exactly as planned. “The happy couple’s friends and family have gathered at the Grand Palatial, a posh hotel in Bermuda which caters exclusively to the rich and famous, and are anxiously awaiting the cutting of the cake. “Just when Anna is about to call the night a smashing success, the police are summoned to investigate a murder. The cake was poisoned, the groom is dead and suddenly everyone’s a suspect. “The pandemonium infuriates Anna’s boss, Mr. Puccio.He’s more worried about the hotel’s reputation than the fact a guest is dead and, to make matters worse, he’s holding Anna responsible for restoring the hotel’s good name. Now it’s up to her to find out who killed Tony or else she’s out of a job. “The police order the hotel and its occupants detained until further notice and Anna discreetly enlists a few trusted employees to help with her investigation. Clues are discovered, leads are followed,and it isn’t long before Anna is dangerously close to the truth. “But someone isn’t happy about her involvement and Anna has to work fast before she becomes the next victim. 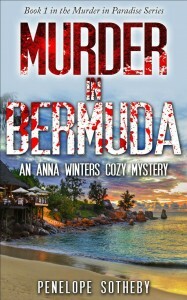 “Murder in Bermuda is the first installment in the “Murder in Paradise” cozy mystery series by author Penelope Sotheby. For many, the thought of childhood conjures images of hopscotch games in quiet neighbourhoods, and sticky visits to the local sweet shop. Sounds like another good read. I love a nail biter!